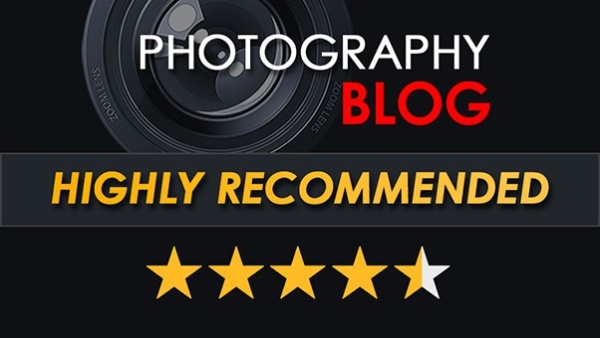 alaTest has collected and analyzed 28 reviews of Panasonic Lumix DC-LX100 II. The average rating for this product is 4.1/5, compared to an average rating of 4.4/5 for other Digital Compact Cameras for all reviews. Views about the sensor and lens are generally positive. The image quality and screen are also mentioned favorably. There are some less positive comments about the flash. We analyzed user and expert ratings, product age and more factors. Compared to other Digital Compact Cameras the Panasonic Lumix DC-LX100 II is awarded an overall alaScore™ of 98/100 = Excellent quality.